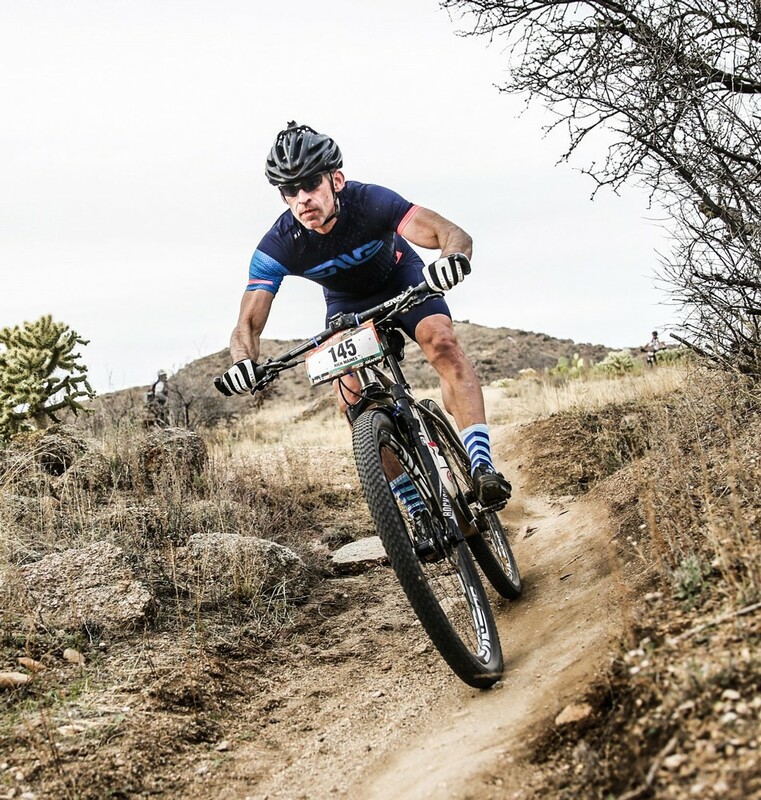 As a professional mountain bike athlete and Application Development Manager for Microsoft, Rich shares his passions at every turn, inspiring others to follow their ambitions. 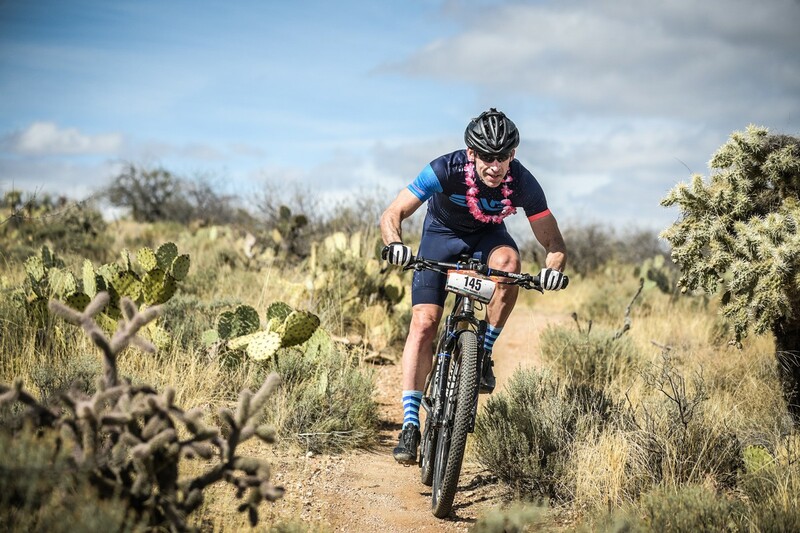 In 1997, he relocated from Maryland to Arizona and discovered his passion for the outdoors, enjoying many hikes in the Grand Canyon, frequent mountain bike rides, and travels throughout the Southwest to provide his children an opportunity to discover and explore their surroundings. 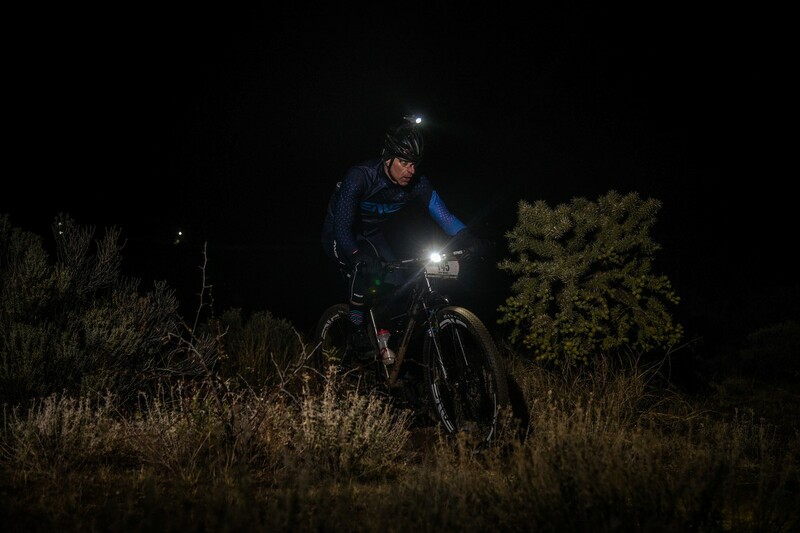 Since 2009, he has enjoyed endurance racing and competes as a soloist in 12 and 24 hour events on his single-speed.